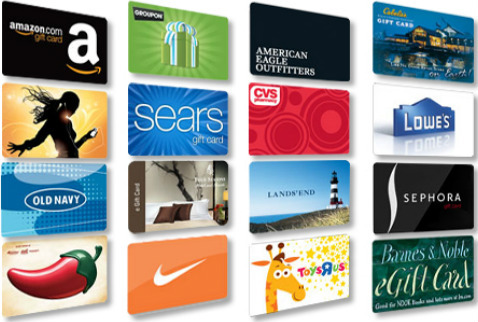 When you order gift cards through our church, our youth group receives a percentage back. This profit goes to help with events and activities as well as scholarship when it is needed. Card orders are returned: the SECOND Sunday. This is a great way to buy gifts for family and friends and show support for our youth!